Sign up now for the 2019 Blueprint Westerly Summer Camp for Boys. Sign up online by clicking on home page link or snail mail application at bottom of page. Early Bird Discount until March 31. Family discounts online! We are located in the Ft. Lauderdale, FL area but, you can find us all summer long in New England at lacrosse camps throughout the states of New York, Connecticut, Rhode Island, and Massachusettes. We will return to Florida in August. 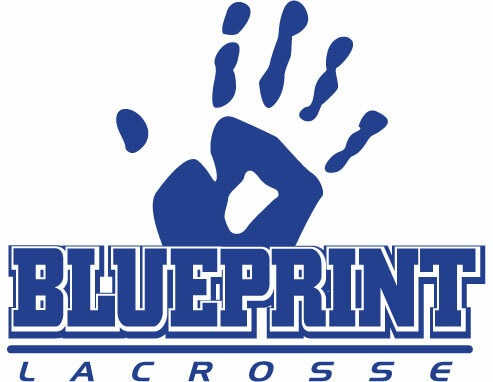 Look for the Blueprint Fall Youth Lacrosse League in Ft. Lauderdale this fall! WAIVER AND RELEASE: FOR GOOD AND VALUABLE CONSIDERATION, THERECEIPT AND SUFFICIENCYOF WHICH IS ACKNOWLEDGED, WE THE UNDERSIGNED, FOR OURSELVES, OUR HEIRS, EXECUTORS, AND ASSIGNS WAIVE, RELEASE AND FOREVER DISCHARGE THE BOLLES SCHOOL OR Blueprint Lacrosse, AS WELL AS THEIR OFFICERS, REPRESENTATIVES AND AGENTSOF AND FROM ANY ANDALL RIGHTS, SUITSAND CLAIMS FOR DAMAGES OR INJURIES, ARISING OR RESULTING FROM INJURY WHICH MAY BE SUSTAINED OR OCCUR DURING PARTICIPATION [OF] IN ACTIVITIES OR ARISING FROM A GAME, OR TRAVEL TO AND FROM GAMES WHETHER SAID DAMAGES, INJURY OR LOSS ARE DUE TO NEGLIGENCE OF THE PARTIES RELEASEDOR NOT. WAIVER AND RELEASE: FOR GOOD AND VALUABLE CONSIDERATION, THE RECEIPT AND SUFFICIENCYOF WHICH IS ACKNOWLEDGED, WE THE UNDERSIGNED, FOR OURSELVES, OUR HEIRS, EXECUTORS, AND ASSIGNS WAIVE, RELEASE AND FOREVER DISCHARGE Westerly Parks Dept. 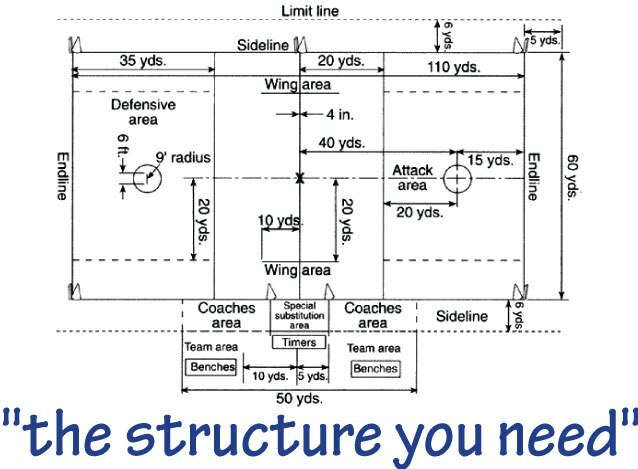 OR Blueprint Lacrosse, AS WELL AS THEIR OFFICERS, REPRESENTATIVES AND AGENTS OF AND FROM ANY ANDALL RIGHTS, SUITS AND CLAIMS FOR DAMAGES OR INJURIES, ARISING OR RESULTING FROM INJURY WHICH MAY BE SUSTAINED OR OCCUR DURING PARTICIPATION [OF] IN ACTIVITIES OR ARISING FROM A GAME, OR TRAVEL TO AND FROM GAMES WHETHER SAID DAMAGES, INJURY OR LOSS ARE DUE TO NEGLIGENCE OF THE PARTIES RELEASEDOR NOT.